“Tell me about it, stud!” is arguably one of the most famous and recognisable quotes in movie history, and whether you like musicals or not, there’s no denying Olivia Newton-John and John Travolta created magic when they appeared as Sandy and Danny in the 1978 classic Grease. It’s hard to believe 40 years have passed, with cult hits, such as ‘You’re The One That I Want’ and ‘Summer Nights’ still ringing in our ears. Just as timeless as the songs is the movie’s beauty influence. Who could forget ‘bad’ Sandy’s curled hair and red lips and nails, which would turn out to be one of the most copied looks of all time. 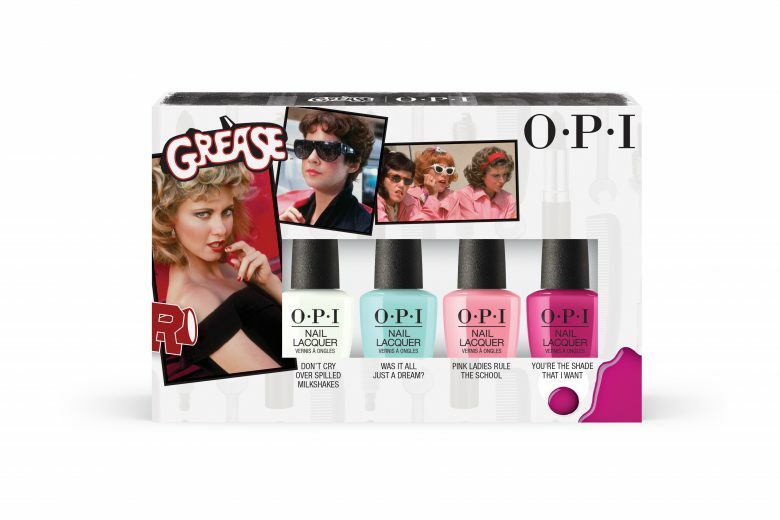 To commemorate this iconic film’s 40th anniversary, nail juggernaut OPI launches 12 colorful limited edition polishes as well as three exciting new special effect nail lacquers that are sure to leave nail enthusiasts ‘Hopelessly Devoted’ to OPI. OPI captures the movie’s fun, energetic spirit with a collection of retro hues that look good on all skin tones –from powdery pastel shades of yellow, lavender, pink and peach. Three special effect nail lacquers leave a leather-like finish reminiscent of the T-Birds’ leather jackets, available in white (Rydell Forever), black (Grease is the Word) and pink (Electryfyin’ Pink). 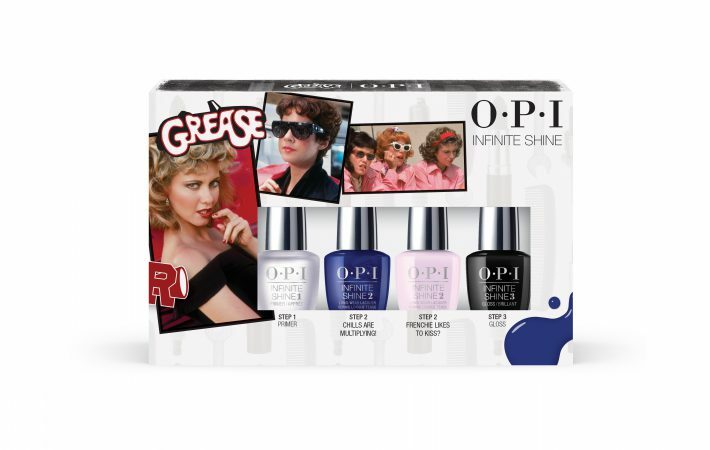 Grease Collection by OPI is now available in Infinite Shine and GelColor formulas. GelColor is an in-salon professional service only. 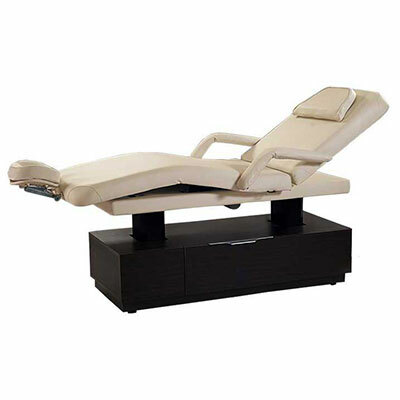 OPI is available in over 100 countries and retails a full line of professional items including OPI GelColor (available in more than 140 shades that match their iconic OPI lacquer counterparts).